We’ve still got a month of Winter around the Pacific Northwest. Cool temperatures make the rats and mice desperate and scrambling to find a place to live. But never ever discount all types of weather. Rats need a place to call home all year round. A favorite place is in a food warehouse. In this case a Seattle food warehouse was the target for a Rat Pack invasion. Obvious reasons being finding shelter and food availability to the nasty creatures.The financial burden of a rodent infestation can be enormous. Therefore do it yourself methods and over the counter products was not believed to be productive or cost effective. The warehouse manager needed to contact a Pest Control expert as the next step to get rid of the rats. Food Warehouse employees should be trained to thoroughly check all shipments received. This initial check would be done as soon as the truck arrives. All receiving staff need to look for rodents on board. This is the most opportune time to cancel the infested shipment. By reporting and refusing the tainted shipment will prevent a rat infestation and financial loss. This food warehouse located in South Seattle, luckily, had trained employees to check all produce arriving to the business. The manager was notified of rats being located on the delivery truck. A thorough investigation was completed on the truck, building and perimeter. A Commercial Rodent Pest Control was needed to get rid of the rat infestation. Top priority is to check the perimeter of the warehouse. When locating the holes, cracks and crevices the experienced rat control technician will seal all entry points. A mrat can squeeze through openings the size of a quarter. This is one of the most important steps of Rat Infestation Prevention. This should be a routine part of the job, especially before cold weather comes. Keep in mind this is the time when the Rat Packs are diligently looking for a home. Food Storage: Check inventory of all food storage areas for any signs of rat and mice infestation. It would be wise to store foods in different sections and bins with heavy covers. By locating one area that is infested then action can be taken to try to save the rest of the inventory. Daily checks of all food storage areas: Food storage bins need to be rotated by moving items around to reduce the possibility of a mice or rat problem. This step will also give opportunity for employees to check behind and around the bins for live or dead rodents. Obviously all goods should be safeguarded by packing in appropriate type storage containers. Inspect the perimeter of the building Rotate Your Product: If product sits for an extended period of time is an invitation for the rats to make a home. Lessen the chance for rats to invade by moving product regularly within the warehouse. Regular inspection of the perimeter of the warehouse is crucial in locating entry points. Exterior bait stations will lessen the likelihood of rodents getting inside. Keep a designated amount of space between stacks of product and the walls to allow for inspections. The area should be wide enough to enable the service technician to inspect behind and between stacks. 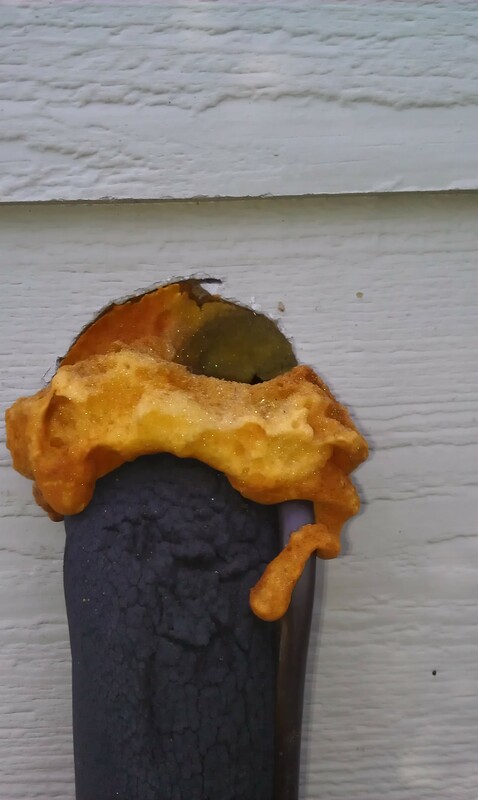 Overwhelmed and frustrated and feel like this rodent problem is unmanageable and just too much then get on the phone and call AMPM Exterminators, a professional and experienced commercial pest control service. The technician will educate all staff involved on protocol to follow to get the rat infestation taken care of. Educate the facility’s employees to pay attention to detail when it comes to shipments. Which will greatly and effectively lessen your chances of a rodent infestation this winter. 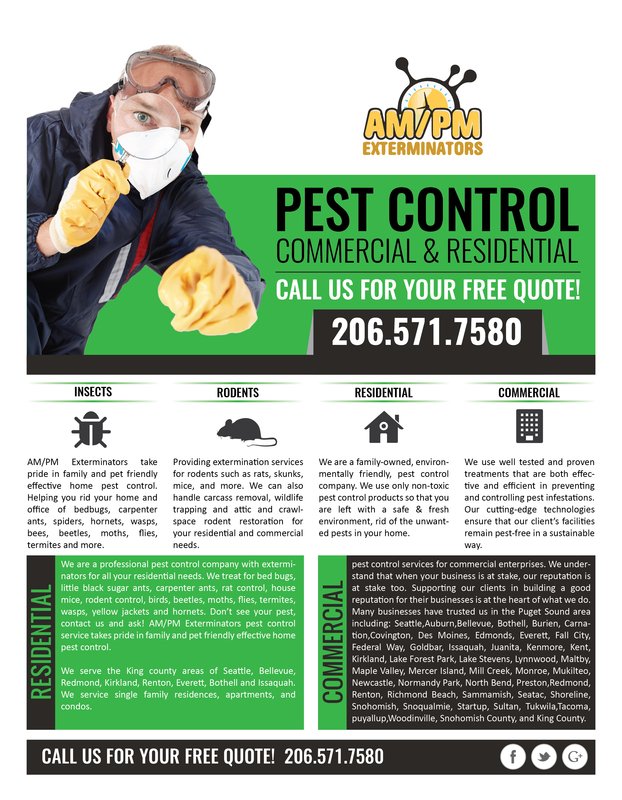 AM / PM Exterminators has defied convention in the Pest Control Services market with the release of AM/ PM Exterminators Seattle’s Pest Control Experts. AM/ PM Exterminators is a professional pest control company with exterminators services for all residential and commercial needs. 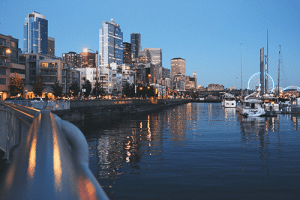 AM / PM Exterminators today reflected on its release of AM/ PM Exterminators Seattle’s Pest Control Experts Services , which was in development for 5 years. AM/ PM Exterminators is a professional pest control company with exterminators services for all residential and commercial needs. They treat for bed bugs, little black sugar ants, carpenter ants, rat control, house mice, rodent control, birds, beetles, moths, flies, termites, wasps, yellow jackets and hornets…. and by defying convention, this LOCAL EXPERT BEDBUGS EXTERMINATION, CONTROL & REMOVAL SERVICES did so, with a difference. Sales Representative at AM / PM Exterminators, says: “We wanted to try something new with Our Latest Pest Control Mechanisms to cater to all the needs at affordable prices and We serve the King county areas of Seattle, Bellevue, Redmond, Kirkland, Renton, Everett, Bothell and Issaquah. 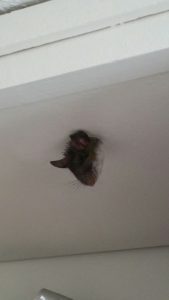 We service single family residences, apartments, and condos, whereas other companies won’t do much in Pest Control when it comes to preventing the pests and rodents from coming back”. The company initiates customized solutions for different pest related problems and provide both Commercial Pest Control and Residential Pest Control Service.Also they offer cheap pest control services for commercial enterprises and employ safe eco-friendly methods and carry out preventative treatments to keep pests from ever coming back. The process of pest location, identification, and removal is often challenging and time-consuming. AM / PM Exterminators have a professional team that provides swift and thorough pest removal services in the Seattle king county area. 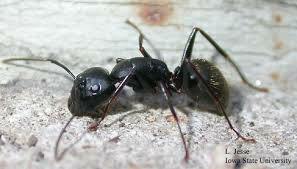 AM/ PM Exterminators Pest Control Experts are now available in Seattle, Redmond, Kirkland and Renton. 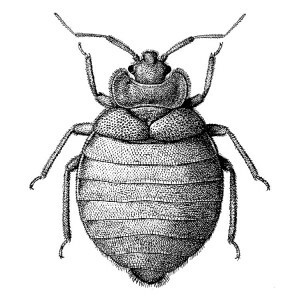 Cockroach infestations not only carry and spread diseases, but can tarnish business reputation, tenant satisfaction and profit bottom line. Some pests can even destroy and seriously damage building infrastructure, leading to expensive repairs and possible building violations.Ampm Commercial pest control specailist specialize in treating protecting commercial space & commercial retail and office spaces.Pest control specilist specialize in manufacturing facility or warehouse pests that compromise packaging, threaten product quality, prevent unsanitary conditions for workers or result in regulatory fines.